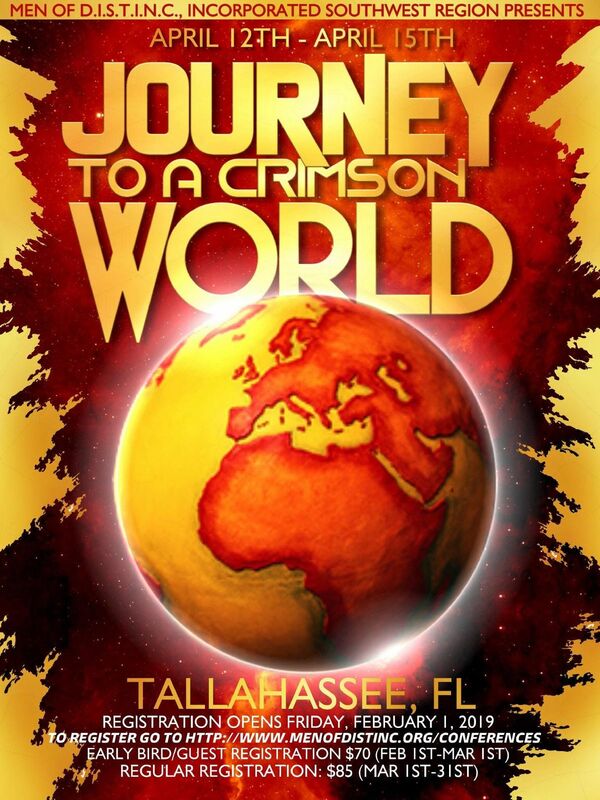 The First Ever conjoined Regional Conferences as We, The Southwest Region, Journeys to a Crimson World in Tallahassee FL. 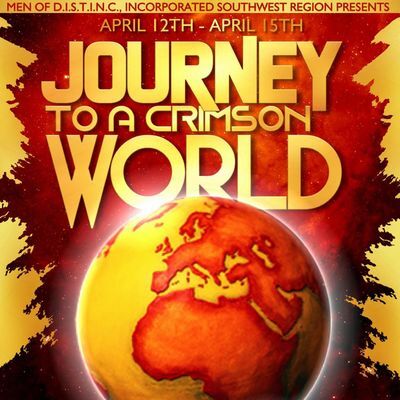 As we join with our brother (sister) Regions, attending “A Crimson Addiction”, let’s not forget to spread Love and Brotherhood throughout the organization. I’ll see you all there!!! !